These are my first set of snowshoes so I don't have anything to compare them to. 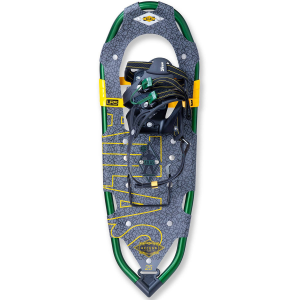 The bindings are easy to use and comfortable. 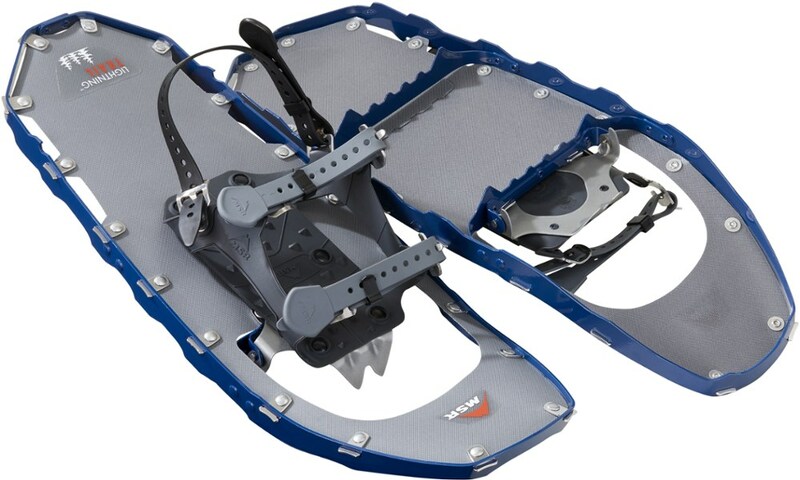 When I used these on somewhat packed snow they worked great, I was able to walk the same as I normally do and it didn't seam like I had anything but hiking boots on. 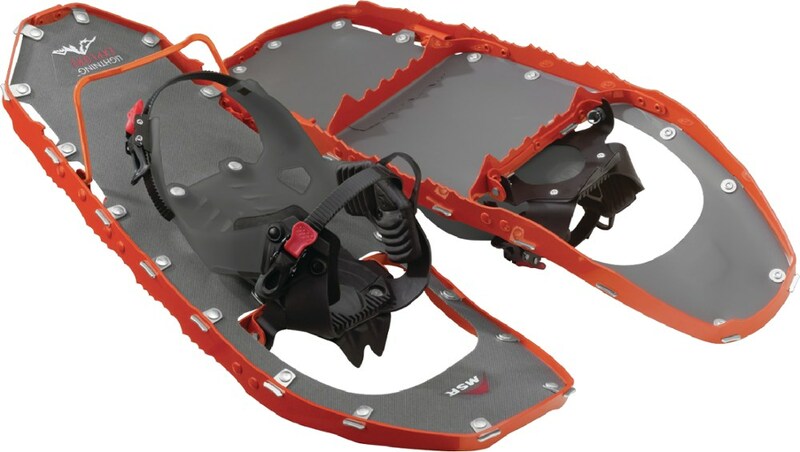 I also had a chance to use these snowshoes in deep powder when I went off the trail. With my gear I weigh around 185 lbs so I am towards the upper limit for powder but still under the 190 lb suggested powder limit. I sank into the snow more than I would have liked but was able to get around OK with the help of my trekking poles. I traced my steps back to the trail by stepping in the same places as my way into the woods I was able to walk with no problem and no further sinking into the snow. 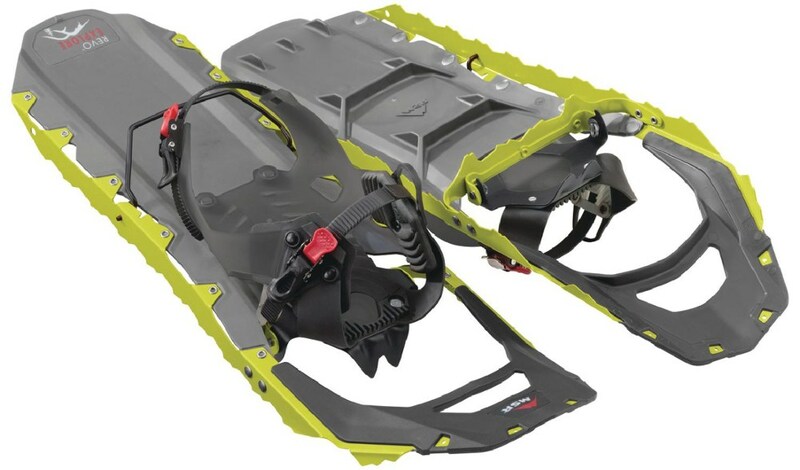 Overall I enjoyed using these snowshoes and they would be excellent for people who stay on a trail or walk on somewhat packed snow. 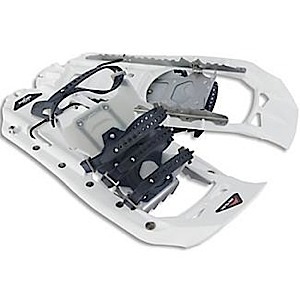 If you plan on using them in deep powder they still work ok but I would imagine that a longer snowshoe would be better. 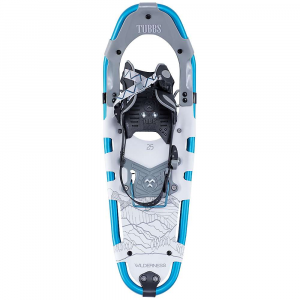 Bottom line, Great for trails, OK in powder, Very comfortable and Light. I love mine. I particularly like the ease of use. The Tubbs Flex NRG is not available from the stores we monitor. It was last seen February 21, 2016	at Mountain Gear.